Sharing your story is a powerful way to raise awareness for childhood cancer research. At Children’s Cancer Research Fund, we have the privilege of telling the incredible stories of the children, families and researchers we meet every day—you can find them on social media, in our newsletters, emails and more. Please tell us a little bit about yourself and one of our outreach coordinators will get in touch with you. We respect your privacy and will not share your story or any photos until after we've contacted you and received your permission. Thank you for your willingness to share your story with us. I am the parent or guardian of a child diagnosed with cancer. How did you know you were getting sick? What treatment(s) did/does you receive? What is/was the most difficult experience for you? What is life like for you today? Tell us about your family, school or work life, your plans and dreams. Once we receive your information, you will be contacted by a member of our outreach team in the near future. Check the box below to help us prevent automated entries. 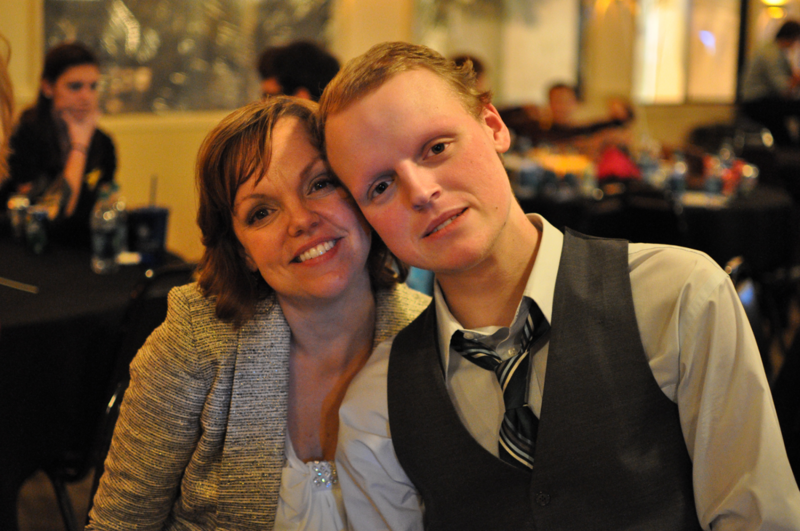 My son, Zach, was diagnosed with osteosarcoma when he was 14 years old. We spent 3 1/2 years battling the disease, holding onto hope and learning to let go. Before Zach died, he wrote several songs to say goodbye. His most well-known song, “Clouds”, has helped raise awareness about childhood cancer and over $1 million for research. 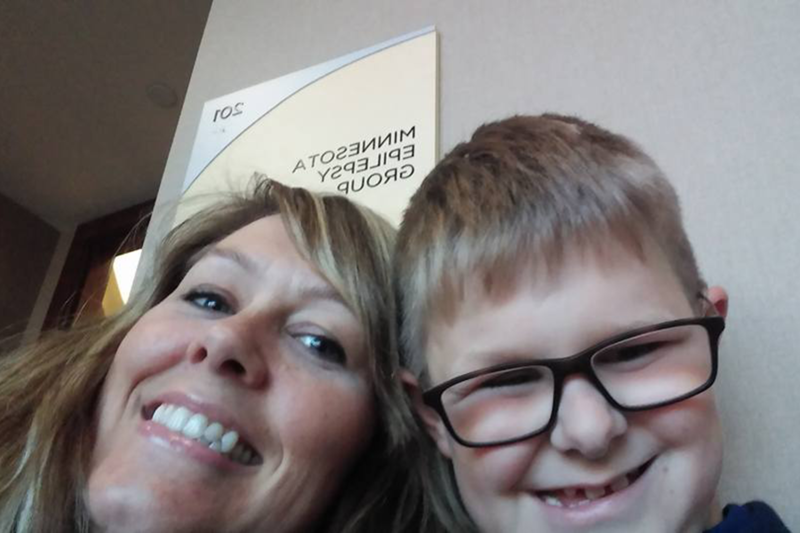 My work at Children’s Cancer Research Fund allows me to invite other families walking a similar path as ours to share their stories and join in the mission of raising awareness and finding new treatments for childhood cancer.